Wellington Residential is one of the best real estate agents in Wellington New Zealand. We are dedicated in delivering world class services and outstanding results to our clients. We offer free market appraisal for those who are looking to sell their house or investment property in Wellington. 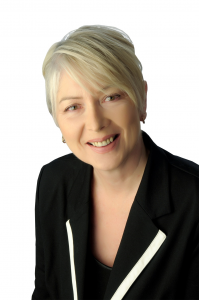 Halina Sells Houses – is one of the most trusted real estate agent in wellington. When you call Halina to list your property, you’ll receive top results and you’ll be working with Halina throughout the selling process. As one of the best real estate agents in Wellington, we take pride in maintaining a stable and committed relationship with our clients. 19+ years’ local knowledge, experience and quality results. Free and comprehensive market appraisals and property analysis. Innovative digital targeted marketing skills. Premium print advertising Property Press and Dominion Post. Multi photo profiles on the most popular real estate websites until your property is sold. Large client, buyer and social media database network. Highly recommended by sellers throughout Wellington. Halina also offers you Free Advertising (contact Halina for more details). No pressure, no hassle – just local knowledge, experience and top results. Reliable and truthful dialogue between all parties at all times. Just as searching for the perfect property to purchase can be stressful at times, so can the selling process. You have to consider everything from taking photos that will represent the property in the best way, to determining which features to highlight that will attract buyers. This can especially be a challenge for those who are selling property for the first time. That’s why finding the right agent is crucial. With so many real estate companies in Wellington and even more real estate agents within them, it can be difficult to determine who can bring you optimal service and results. Choose qualified estate agents at Wellington Residential, and we’ll solve that challenge for you. You can have confidence that we’ll sell your property at the best price because that’s solely what we do and have done for over 20 years. We serve sellers throughout Wellington, providing quality services that equal top results. 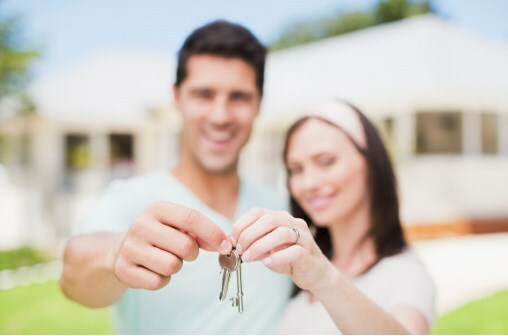 Run by licensed real estate agents, Halina Kuchciak and John Reyna, among the real estate companies out there, we’re the number one choice when selling residential property. Halina and her associate John Reyna are ranked among the leading real estate agents in Wellington, having reached top producing sales status for the local Leaders Real Estate network annually since 1999. Chance did not achieve our success. With our client-focused approach and streamlined process that’s cost-effective and yields outstanding results, our reputation makes sense. Our goal is to get our sellers the best price possible for their property. We achieved that by developing a selling process that’s as straightforward as possible. We are continually researching the Wellington real estate market, obtaining local sales data to offer the seller free advice and appraisals. We also use an exclusive Advanced Internet Marketing system that generates outstanding results. No matter what the property is or its size, we have the tools to reach a buyer at the right price for you. While your property is on the market, you’ll enjoy stress-free service as we maintain daily communication, letting you know step by step how your property is doing, including informing you with the latest real estate market information in the Wellington area. You’ll never be left in the dark, and even when you’re busy with other affairs, you can have confidence that your selling goals won’t fall to the bottom of the list because we’ll reach out to you. If you’re tired of searching the many real estate companies for quality real estate agents in Wellington, NZ, then contact us today to start preparing your property for sale. We’ve sold homes, flats, units, apartments, and investment properties to name a few at prices that match their worth. You’ll be left feeling we have heard your voice and share your sales goals. We’ll set up a successfully proven process that won’t leave you with a headache, just the top price. 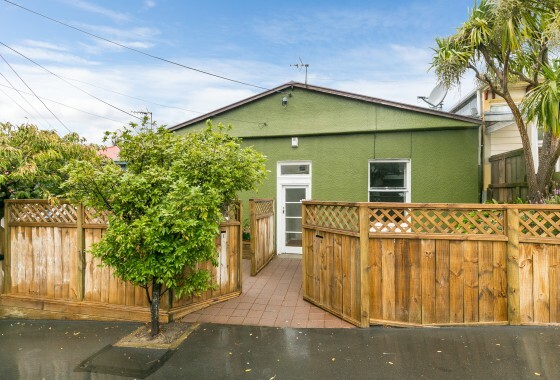 At Halina Sells Houses, we sell Wellington property. Having been around over twenty years, you may have seen us around, and we have proudly built a reputation as the name for selling houses in Wellington. We come highly recommended by Wellington sellers and are happy to make our award-winning services available to you. Our number one priority is selling houses, and we work hard to serve you and your real estate sales needs. We value your input and make sure to put your needs first so that selling a home becomes a dialogue between us. Our customers frequently remark that our customer service is our strongest aspect, and you come first when working with us. As trusted and respected realtors with a wealth of experience, we know just what it takes to sell Wellington property. Making our connections and resources available to you, you can trust that your home will be sold in the most efficient way possible. With free appraisals and advice available too, we offer you peace of mind working with us. Contact us today to find out what makes Halina Sells Houses just so unique. With the best online real estate options in Wellington, we will get your home on the market in the easiest possible way. Save yourself the headache of other realtors by working with our prize-winning real estate service. If you want to sell Wellington property today, we are your number one choice. Want the selling process to be made easy for you and to happen quickly? Then you are in the right place. Halina has the experience, tools and networks to help you. 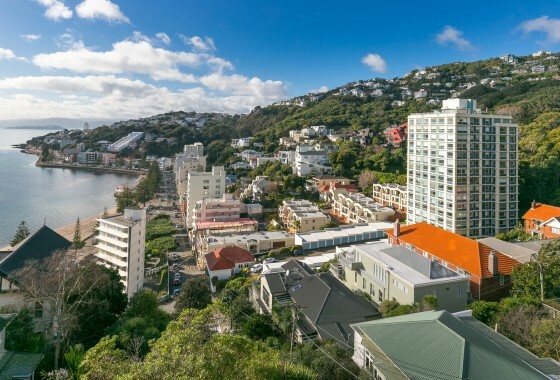 Every month I send out a FREE email update on the Wellington property market and what is happening in Wellington real estate. This is no small brochure. There are 52 pages of content covering every room in the home as well as the outside and even the garage. Get in touch with us to arrange a FREE property appraisal, get property advice or view any of my featured properties.